Phone Craig or Beate Crisp today on 0429845156. 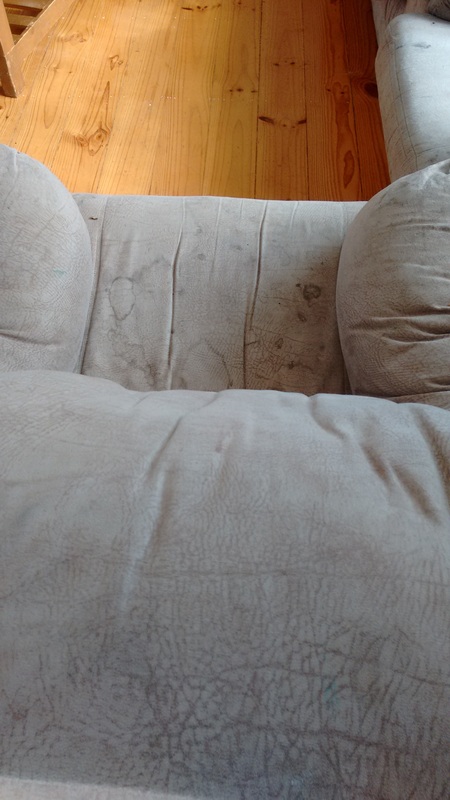 Upholstery Cleaning can be a real challenge and extremely frustrating. So how can you keep your upholstery clean and in good condition in the Riverland , South Australia. An extremely important thing to do regularly is vacuum your Upholstery to keep dog hair , grit and human skin and hair from building up . Vaccuuming your Upholstery will help keep it looking fresh and your allergies at bay. 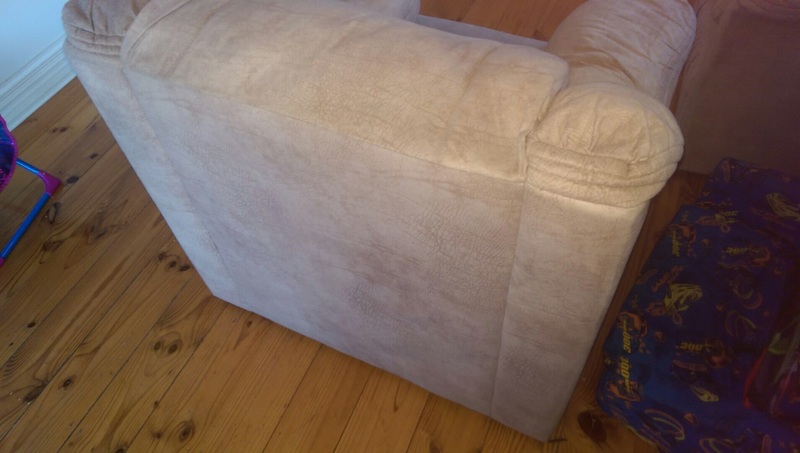 Of course calling on your Riverland Upholstery Cleaning Team to give your favourite chair or couch a good clean from time to time will help it last for years to come . We clean car seats and upholstery just like the photos above . We can clean macro suede lounge suites Riverland. We also clean dining chairs or office and waiting room chairs in the Riverland like below. This is an example of what we can do with our low moisture cleaning system on a macro suede couch and Lounge chair. Please click on the images to get a closer look. You cannot go wrong with your Riverland Upholstery Cleaning Specialists. Contact us now by private message on our Facebook page for a free estimate. Or Private message us some photos of the lounge or chairs you want cleaned to our Facebook page. Click or tap below please. Not fully convinced then read what one of our customers said about our service in the link below. Or you can Contact us now in The Contact Form below for your free no obligation estimate. Go on don’t be shy. Contact Craig or Beate Crisp. Phone 0429845156. 96 Drabsch St, Loxton S.A 5333.